DANG, Nov 29: Nepal Sanskrit University in Dang is preparing to lease out 200 bigha of land to Swami Ramdev’s Patanjali Ayurved Ltd for 40 years at a very low price, as per his plans for developing the area into a commercial ayurvedic farm. The university authorities have been criticized for their move to allow Patanjali to lease the land at just Rs 10,000 per bigha annually. The plans, however, have hit a snag after differences emerged among top university officials. Following the differences, the university has asked Prime Minister Pushpa Kamal Dahal, who is chancellor of the university, to settle the row. There is a legal provision according to which the university can lease out its land only for 10 years. “Leasing for 40 years is wrong in itself. The land may be required before the lease expires,” said Dhakal. Sources privy to the development say Baba Ramdev had promised to build the ayurvedic campus in order to get hold of the land on the cheap. It is stated that the ayurvedic campus will be constructed at a cost of Rs 50 million although the details were never disclosed. “Various promises are made without disclosing any details,” said Binaya Kumar Pokharel, district chairperson of the Progressive Civil Servants Organization. Apart from his promise to build an Ayurvedic Teaching Hospital, Ramdev is said to be proposing to establish a Sanskrit gurukul and implement a Patanjali syllabus. “That can be a big conspiracy. In doing so he has tried to overshadow efforts by the university to promote Sanskrit education,” said Pokharel. As per the Ramdev proposal, the gurukul will focus entirely on the Patanjali syllabus because the group has plans to introduce its own ideas. If things go as planned, the university will have no authority over the gurukul, which will be operated by Ramdev. “We want to introduce our modern syllabus,” said Prem Shah, Patanjali Yogpeeth coordinator. 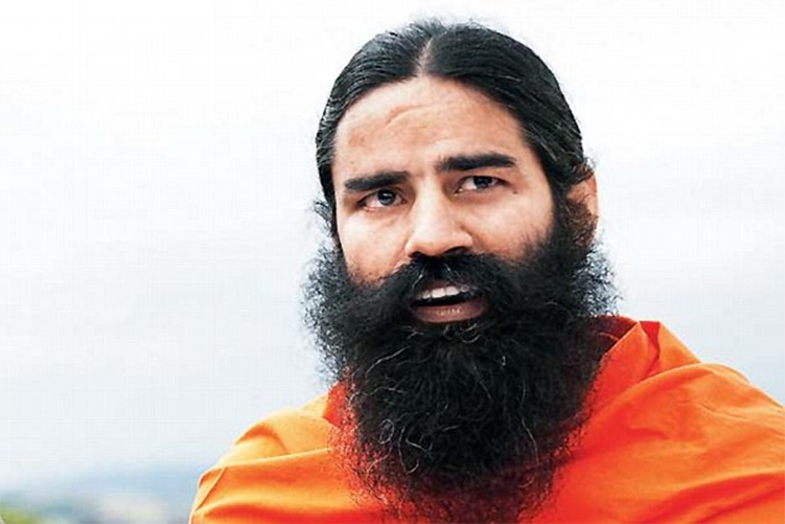 Experts are worried over the Ramdev plan to establish a separate gurukul on Nepal Sanskrit University land. “What will be the fate of the Sanskrit University if Ramdev’s gurukul is opened separately within university premises,” questioned Bina BC, vice-chairperson of the Civil Servant’s Association at the university. Despite the objections at the university, the Patanjali group has expedited lobbying with PM Dahal to clear the administrative hurdles. Coordinator Shah said they have begun ‘fresh discussions’ to make their plan a success. According to him, Ramdev has asked them to make the plan a success at any cost. The university owns 1,700 bighas in Dang and 1,300 bighas in Deukhuri valley. The land in Deukhuri has now been encroached by squatters.